The Edible Books Festival at Larry J. Ringer Library will be held on Saturday, April 1! 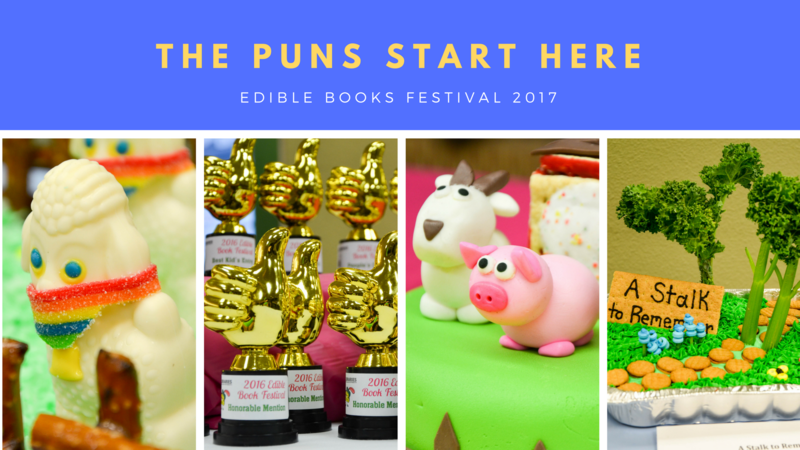 What is the Edible Books Festival? Around the world, bibliophiles, book artists and food lovers alike gather to celebrate the art of books through food. Participants create an “edible book”, which is a culinary interpretation of any book, character, literary pun, or plot. Edible Books Festival is open to the entire community. Photographs of the event, winners, and all edible books will appear in the Edible Book Festival photo gallery after the event. 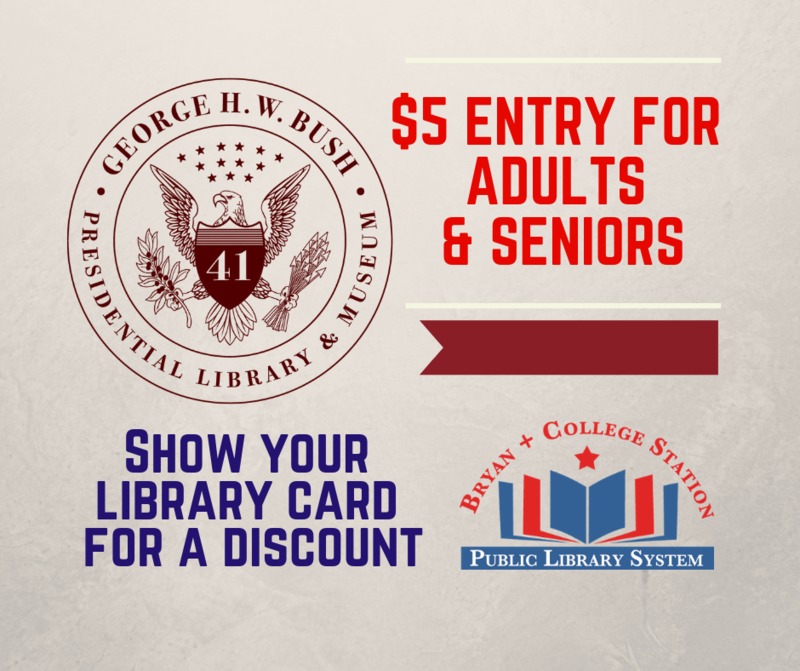 In previous years, this event has been hosted on the Texas A&M University campus at Evans Library. 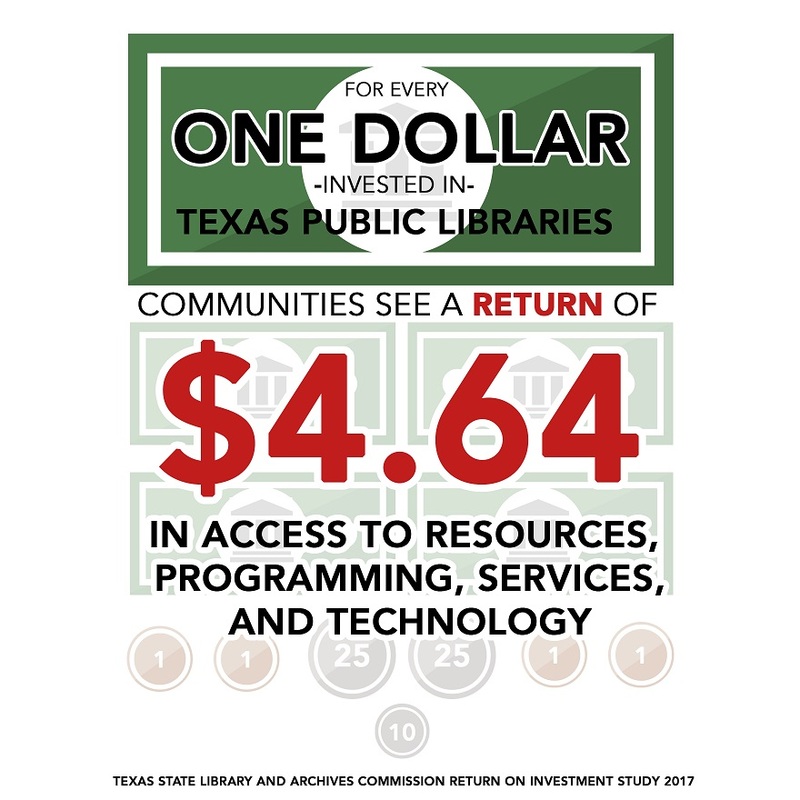 This year, the Bryan + College Station Public Library System is excited to partner with Texas A&M University Libraries to host this community-wide event! You can view examples of past entries and winners at this Flickr page. Registration will be located in the lobby. Judging and activities will take place in our meeting room and outside (weather permitting). All participants will receive a certificate for entering (one per entry or group). Winners in each category will receive a trophy and a $25 gift card to Barnes & Noble. Winner of “Best in Show” and “People’s Choice” will receive a trophy and a $50 Barnes & Noble gift card. Judging begins in the meeting room and the public can vote for “People’s Choice” award. Attendees can ‘build their own’ edible book in the courtyard outside. Judges announce winning entries and present prizes. Entries remain on display for the public to view. Ratatouille (2007, rated G) will be shown in the meeting room. *Please note that this will be playing in the background; limited seating available. All entries must be picked up by participants. Entries remaining past 5 pm will be discarded. Entries must be inspired by a book, literary figure, book character, literary pun, or plot. Creations must survive at room temperature, they will not be refrigerated. All entries will be photographed and added to our Edible Book Festival gallery and social media pages. Larry J. Ringer Library reserves the right to reject any entry that is unsuitable for the festival. 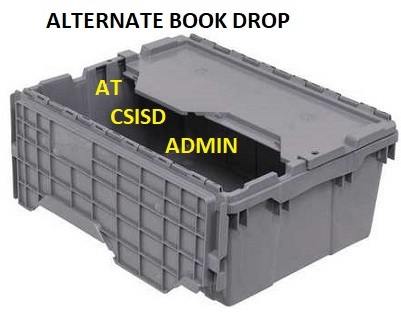 All entries not picked up by 4 pm on April 1st will be disposed of. No exceptions.